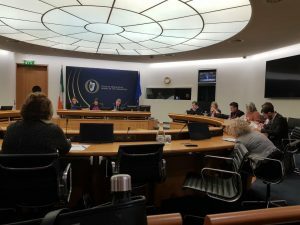 Traveller organisations gave insight into the realities of lives for Irish Travellers in secondary schools in a presentation to the Joint Oireachtas Committee on Education and Skills. Martin Collins, Pavee Point Co Director drew attention to the importance to given to education in Pavee Point’s work to date. “Until we get equality in education, we won’t have an equal society” he said, quoting the first Hispanic and Latina Justice in the US Supreme Court, Sonia Sotomayor. He said that direct and targeted resources are needed to promote Traveller inclusion in mainstream education. “One size does not fit all,” he said. He called for the re-establishment of the Traveller Education Advisory Consultative Forum (or equivalent) at the Department of Education and Skills in order for Traveller organisations to feed in and shape policy. “We know the issues the community are facing and we know what approaches can work,” he said. 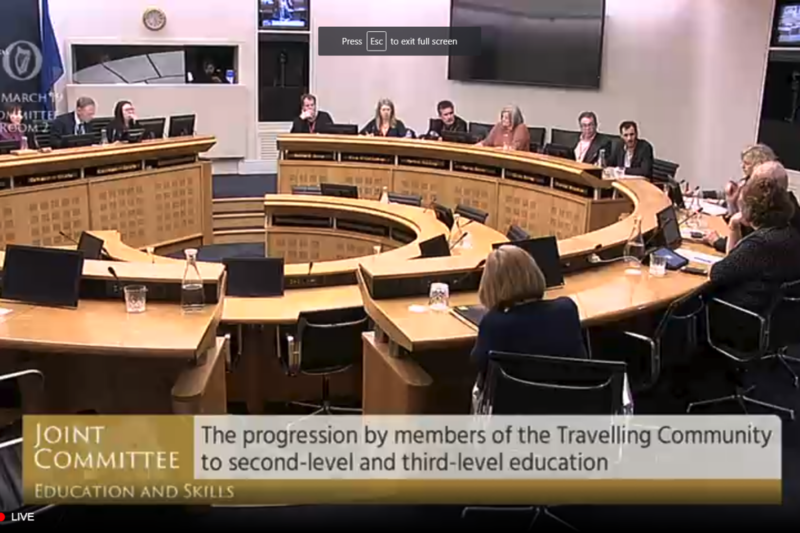 The Oireachtas Committee is looking at the progression of members of the Travelling Community to second-level and third-level education. 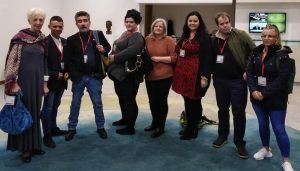 As well as Traveller organisations the Committee also heard from the Education and Training Board, the Irish National Teacher’s Organisation and the National Association of Principals and Deputy Principals. (LtoR) Anastasia Crickley, Pavee Point; Ian McDonagh, secondary student; Martin Collins, Pavee Point; Tracey Reilly, university student; Maria Joyce, National Traveller Women’s Forum; Kathleen Lawrence, Pavee Point; Bernard Joyce, Irish Traveller Movement and Helen Grogan, university student.